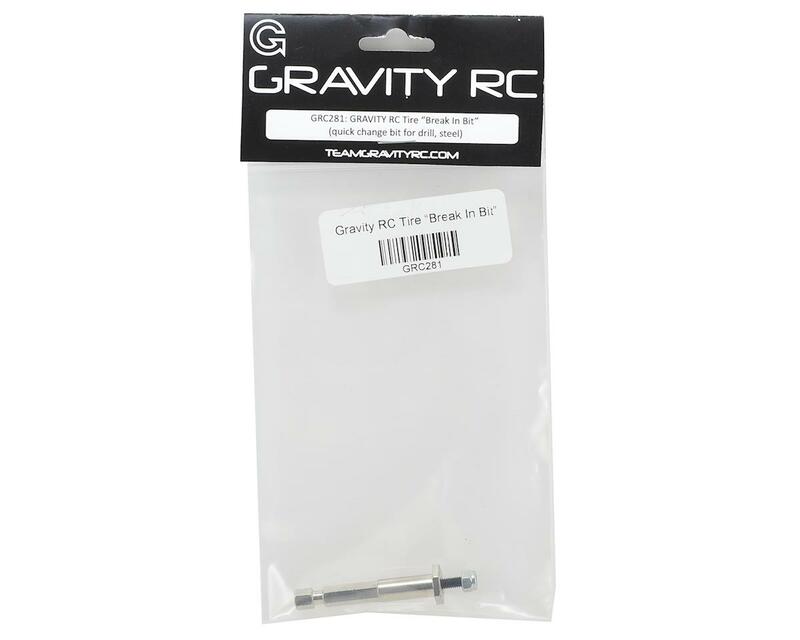 The Gravity RC Tire “Break In Bit” allows you to chuck up your tires in any drill for your break in procedure. 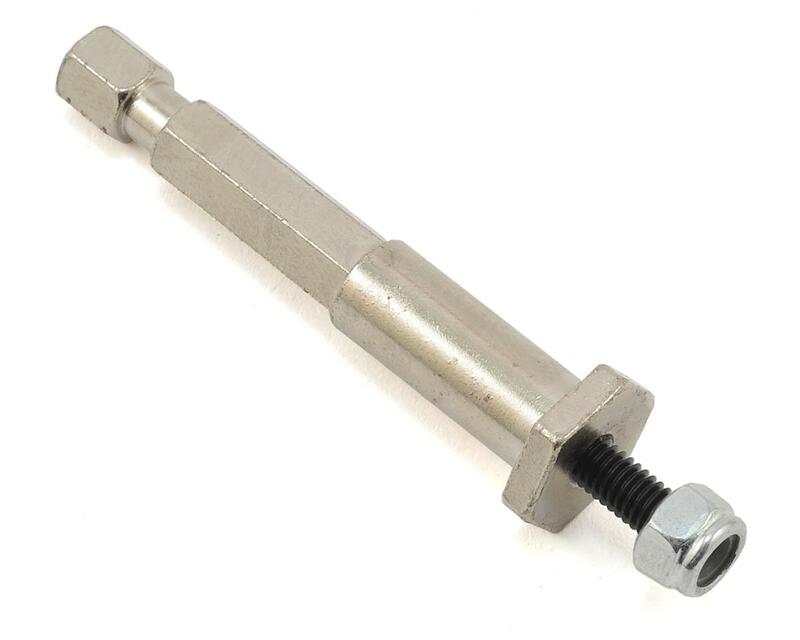 This tool has a 12mm hex to fit most off road and TC wheels on the market perfect. Pair this with GRC300 (Pit/Tire file) and a piece of scotch brite to do it just like the pro's. The tool will work on other size hex’s as well but the hex will not lock in place.